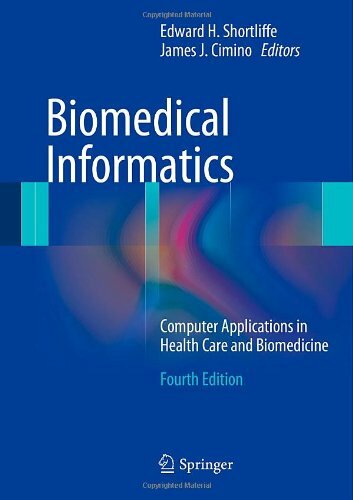 Biomedical Informatics provides both a conceptual framework and a practical inspiration for this swiftly emerging scientific discipline at the intersection of computer science, decision science, information science, cognitive science, and biomedicine. Now revised and in its third edition, this text meets the growing demand by practitioners, researchers, and students for a comprehensive introduction to key topics in the field. 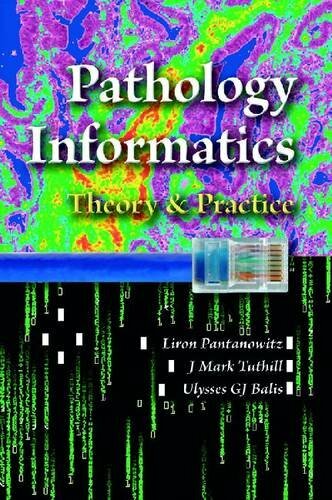 Authored by leaders in medical informatics and extensively tested in their courses, the chapters in this volume constitute an effective textbook for students of medical informatics and its areas of application. The book is also a useful reference work for individual readers needing to understand the role that computers can play in the provision of clinical services and the pursuit of biological questions. The volume is organized so as first to explain basic concepts and then to illustrate them with specific systems and technologies. 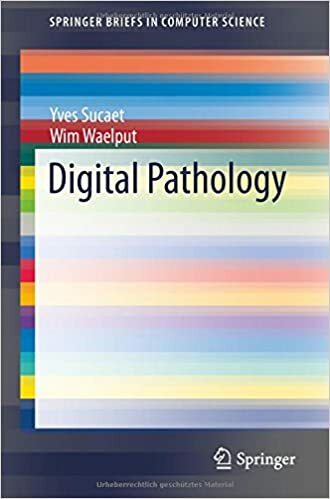 Digital pathology has experienced exponential growth, in terms of its technology and applications, since its inception just over a decade ago. Though it has yet to be approved for primary diagnostics, its values as a teaching tool, facilitator of second opinions and quality assurance reviews and research are becoming, if not already, undeniable. It also offers the hope of providing pathology consultant and educational services to under-served areas, including regions of the world that could not possibly sustain this level of services otherwise. 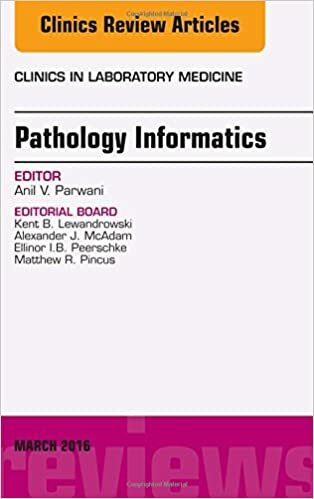 This issue of the Clinics in Laboratory Medicine, edited by Dr. Anil Parwani, is a special issue is devoted to topics in Pathology Informatics. Topics include but are not limited to: Basics of Information Systems (Hardware, Software); Networks, Interfaces and Communications; Databases; Data Representation, Coding and Communication Standards; Laboratory Information Systems; Enhancing and Customizing Laboratory Information Systems; Laboratory Management and Operations; Specialized Laboratory Information Systems; Middleware and Laboratory Automation; Bar Coding and Tracking; Molecular Pathology Informatics; Pathology Informatics and Project Management; Digital Imaging; Telepathology; Healthcare Information Systems; Data Security and Reliability; Role of Informatics in Patient Safety and Quality Assurance; Role of Pathology Informatics in IT Leadership; Selection and Implementation of New Information Systems; Biomedical Informatics and Research Informatics; Training in Pathology Informatics; and more. 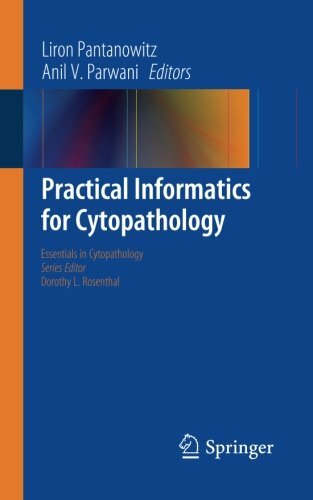 Practical Informatics for Cytopathology provides a concise and practical overview of pathology informatics. 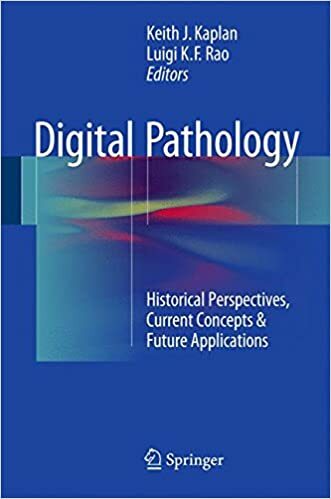 The book offers a succinct overview of basic computing and laboratory information systems applied specifically to the field of cytopathology. Readers are exposed to emerging areas in pathology informatics, such as specimen tracking and digital imaging. Valuable features of this volume include summary tables, diagrams, vital resources and a glossary of informatics terms to help readers.